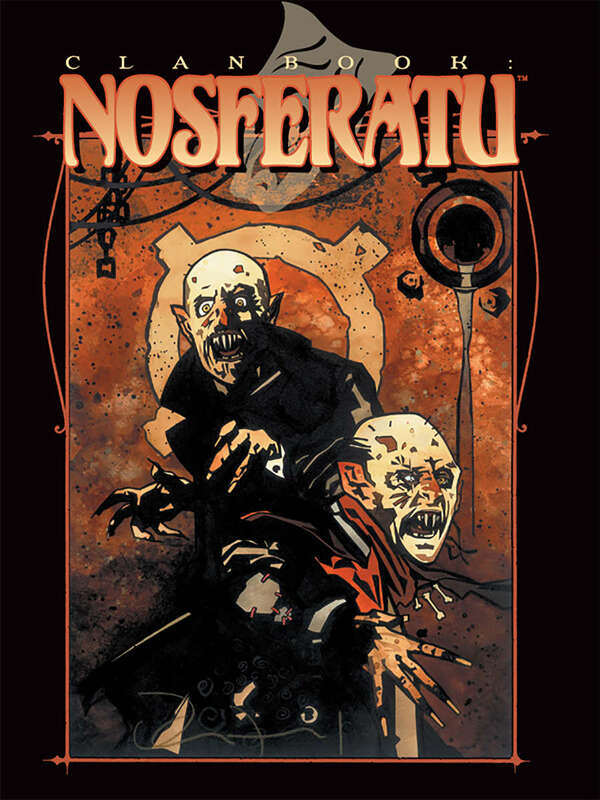 As the first entry in the ambitious revised lineup of clanbooks, Nosferatu complements the clans appearance in the revised edition of Vampire: The Masquerade. All-new information accompanies a re-examination of earlier concepts, allowing you to add as much depth to your character as you like. The sheer volume of information contained in the new clanbooks (each 32 pages longer than the first-edition series) permits Storytellers to round out their chronicles.